Your time outside of the office is just as valuable as your time in it. However, as the world becomes a more connected place, it’s becoming easier for work to intrude on every facet of your life. According to a Linkedin survey, 70% of professionals admitted that even while on vacation they don’t fully cut themselves off from the office. Furthermore, 51% of people surveyed said they didn’t use all of their vacation days in the previous year. So, while there’s steps to maximize your work in the office, there needs to be steps to maximize your time off, in order to come back properly refreshed. Here are some helpful tips to make it happen. 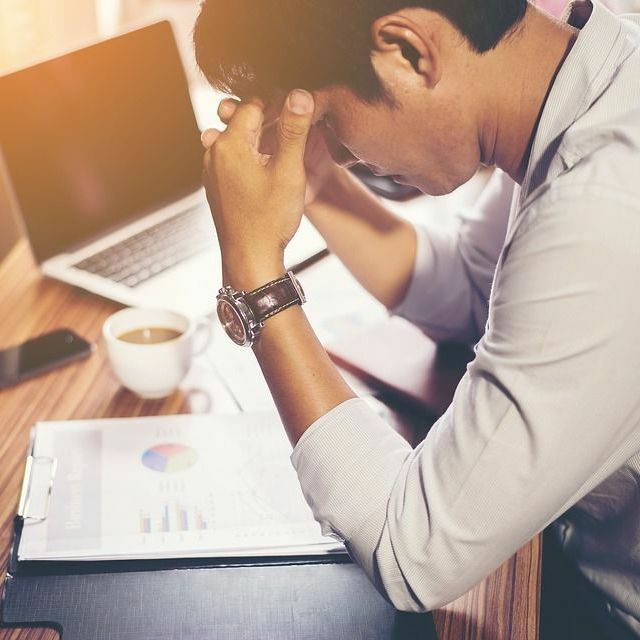 Most professionals report feeling refreshed after returning from a vacation, but here’s the problem – there are still many people who simply don’t take vacations at all. Avoiding vacation perpetuates feelings of being overwhelmed and disorganized. Many who don’t take vacations report not feeling creative at work too, according to the survey results. So, a vacation is proven to help but how can you make sure you’re ready to cut ties for a little while? One way is to set realistic expectations for yourself ahead of time. Ensure up front that you’re prepared to honor your own out of office notification. You can do this by scheduling anything you need to post in advance or ask a peer for help covering obligations while you’re away. However, don’t let preparing for your time out of office get in the way of what you have to do in the present. Otherwise, you’ll be backed up no matter what. Manage your time accordingly like any other big project. According to the survey, 67% of those surveyed said they would contact colleagues who were out of office about work-related matters. If you’re holding your office mates accountable for checking email while they’re on vacation, you can bet they’ll expect the same of you. Allow your co-workers the same opportunities for self-care that you’re looking for. If something urgent comes up, make sure you keep your communication with a colleague on vacation to an as-needed minimum. If it was you, you wouldn’t want to be in the loop on everything while you tried to maximize your time off. You can also wait until the end of the day before hitting send, as you might find a way to solve your problem before it becomes absolutely necessary to let your colleague know what you need from them. Making sure you implement a plan along similar lines will ensure that when you’re out of office you can trust that any emergencies that come up while you’re away can be properly handled. Relieving stress is key and making sure you maximize your vacation the same way you maximize the work day will ensure you come back refreshed and more motivated than ever. For more helpful lifestyle tips, read on here!